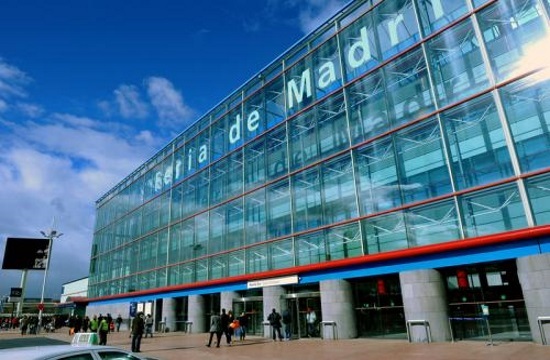 Greece will take part with an official delegation from the Ministry of Tourism and the GNTO Paris office in the International Tourism Fair FITUR, held in Madrid from January 23 to January 27, 2019, at the IFEMA (Institucion Ferial de Madrid), ANA reports. Last year, 10,190 exhibitors from 165 countries, 140,120 professionals and 110,860 visitors participated in the exhibition, recording a rise of 8.3 pct compared to 2017. At the same time, 6,800 business meetings (B2B) took place. The Spanish side expects that this year's international presence will be up 11 pct and visitors are seen reaching 250,000. For 2019, the Honorable Partner Country will be the Dominican Republic, and according to statements by the Spanish Tourism Minister, FITUR has become a trademark and an excellent "showcase" for Madrid and Spain in Europe.